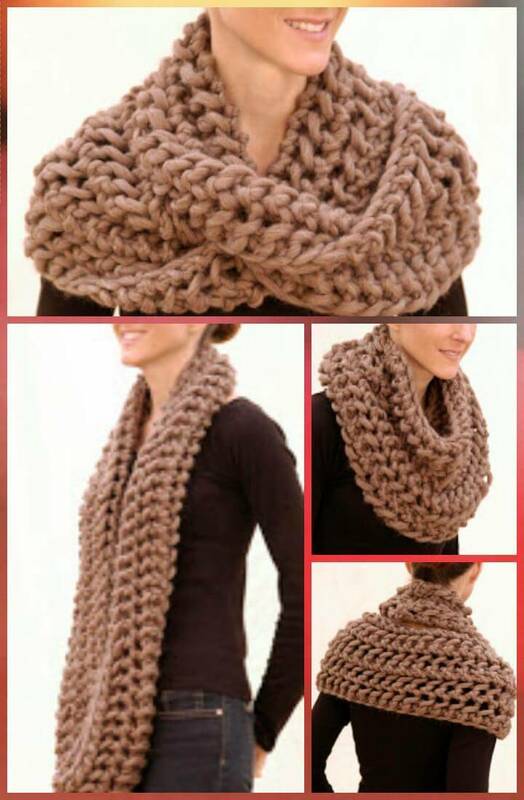 Don’t let winters interrupt your fashion statement at all as you can enjoy it all like a style diva with some particular fashion pick ups for the season like the lovely crochet scarves. 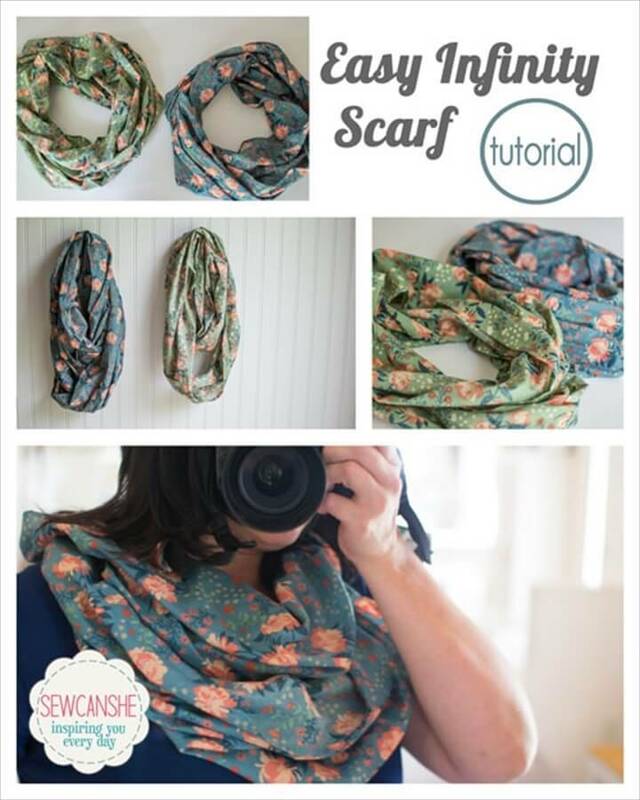 And there is a variety of the scarves that you would love to buy from the market but it would cost a big fortune so for most of ladies its like an impossible thing to do. 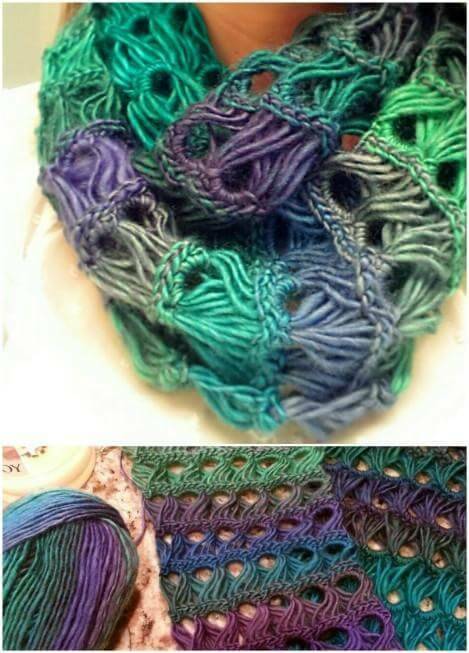 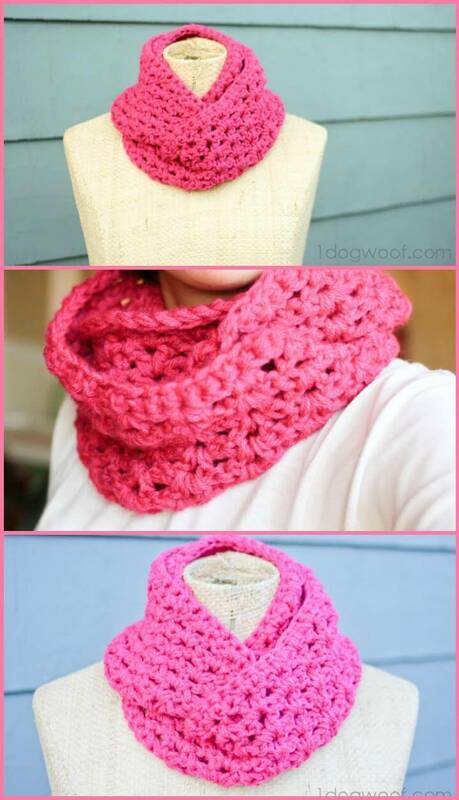 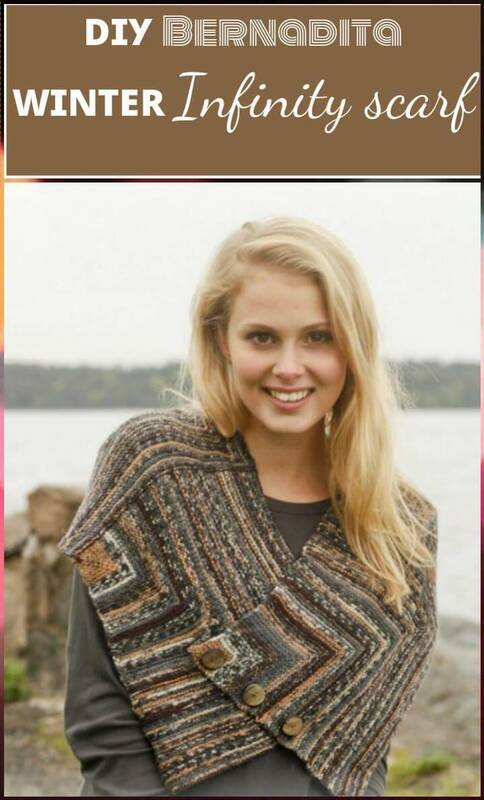 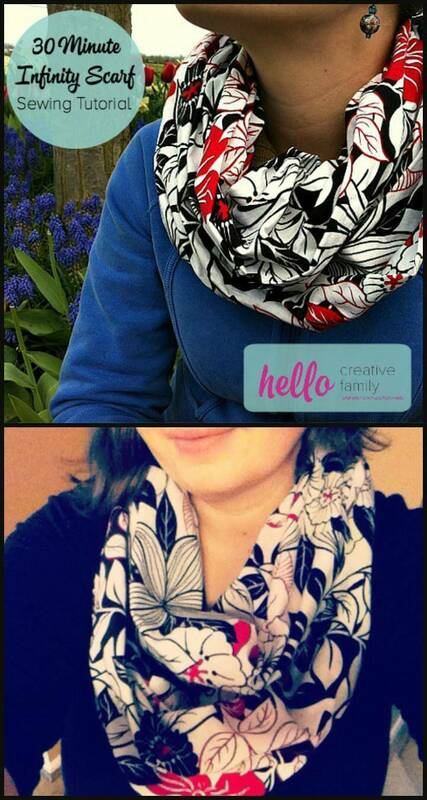 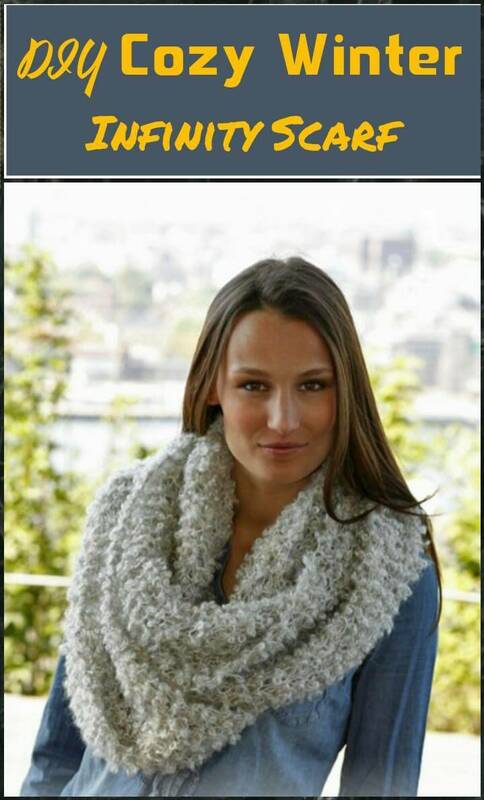 But knowing crocheting can be really in your advantage as you can crochet your favorite kind of scarf yourself. 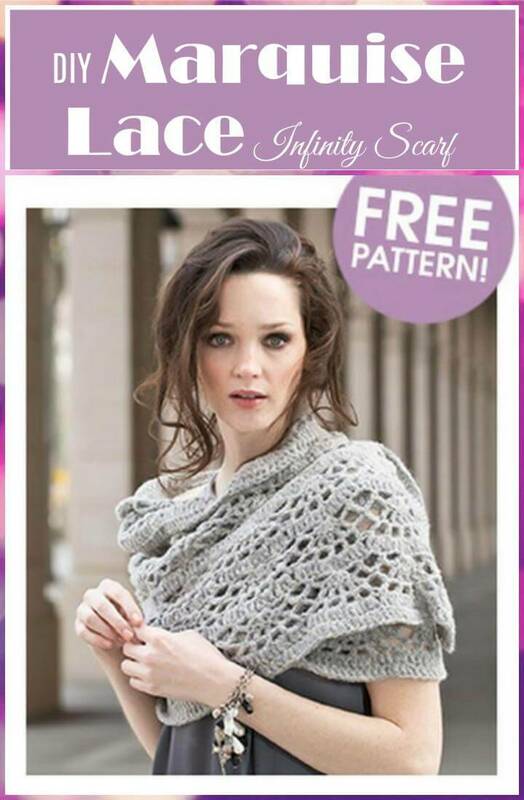 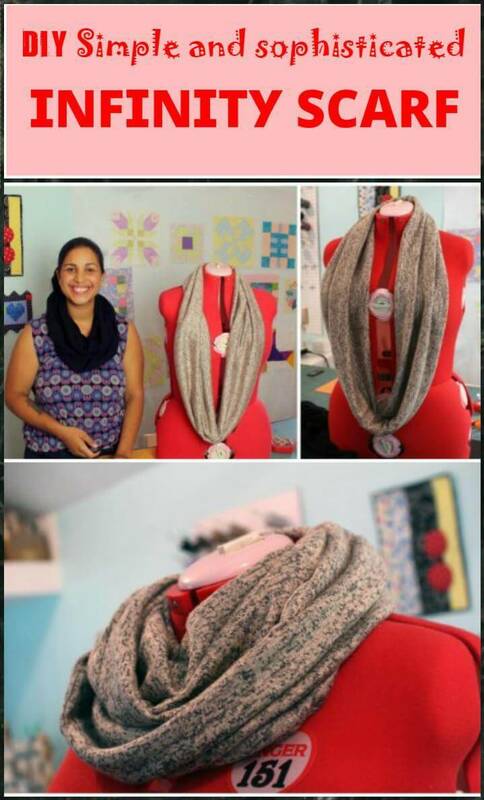 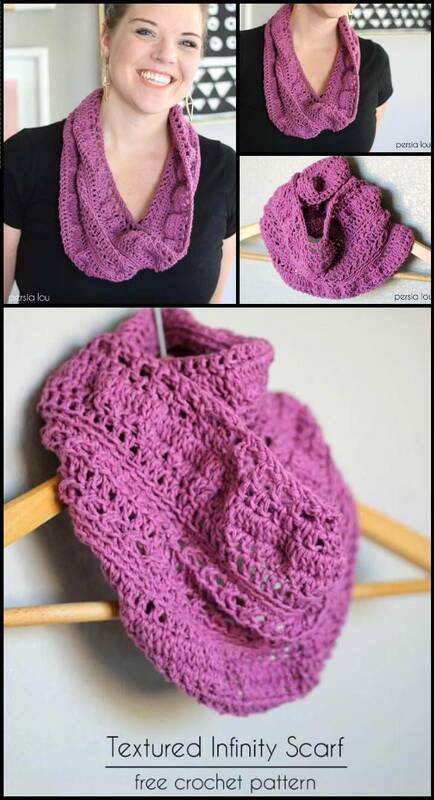 To ease your task more we have rounded up these 45 DIY Infinity scarf with free patterns or tutorials so that not only the expertise but the beginners can also take step by step guide to crochet their favorite scarf pattern which they have been lusting for so long. 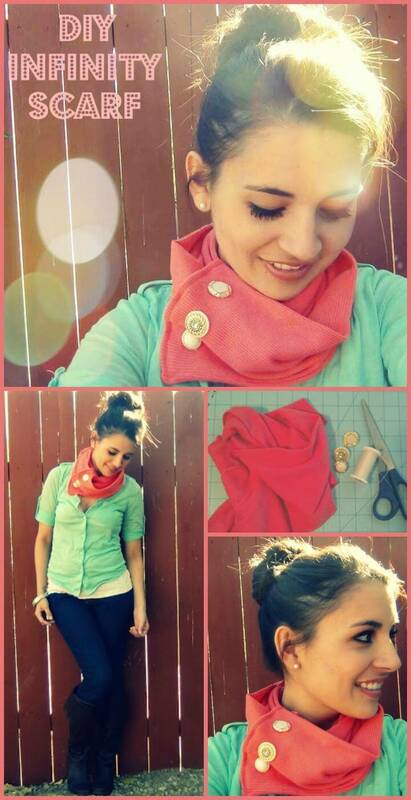 Not only for the winters but these DIY scarves are also best and apt to wrap around in the fall when there is shuddering chill in the air. 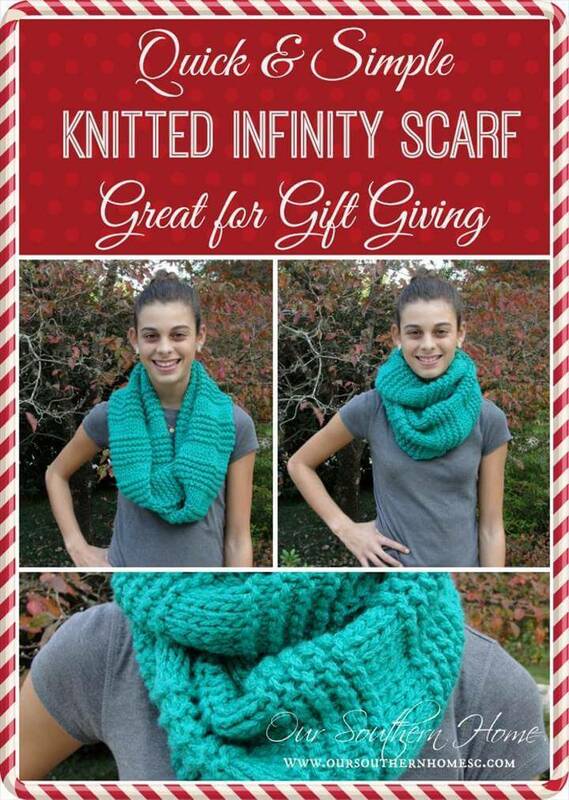 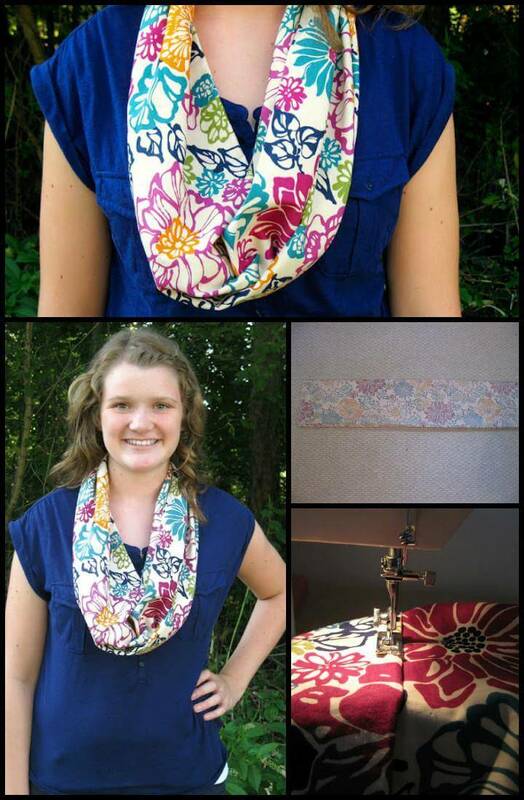 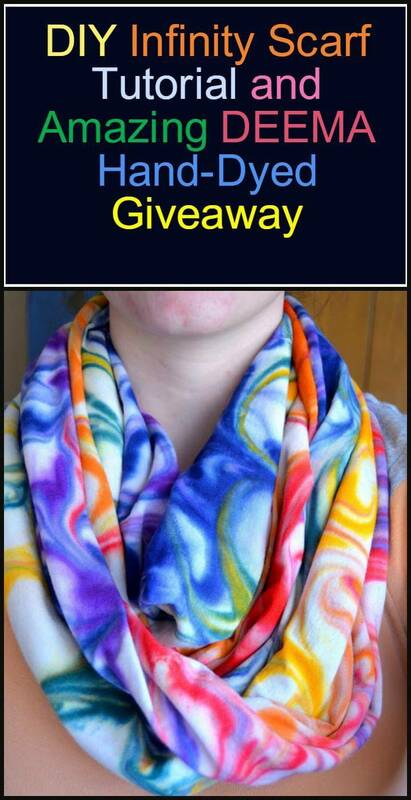 Gorgeous color combinations, adorable patterns and variety of ways to wear the DIY infinity scarves make them favorite of every young lady. 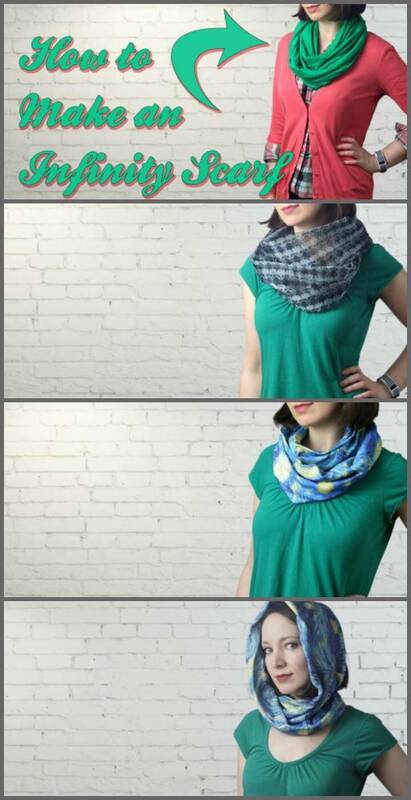 A casual outdoor trip, any formal party or simply going to the college or university can be styled up with a lovely dress up and infinity scarf on top. 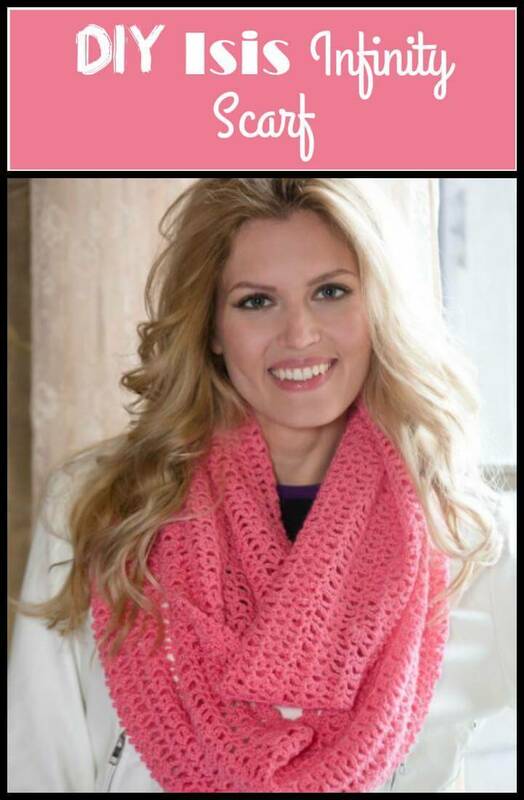 An updated design or pattern of the infinity scarf adds a glam look to your personality and that too so cheaply and feasibly when you would crocheting them of your own. 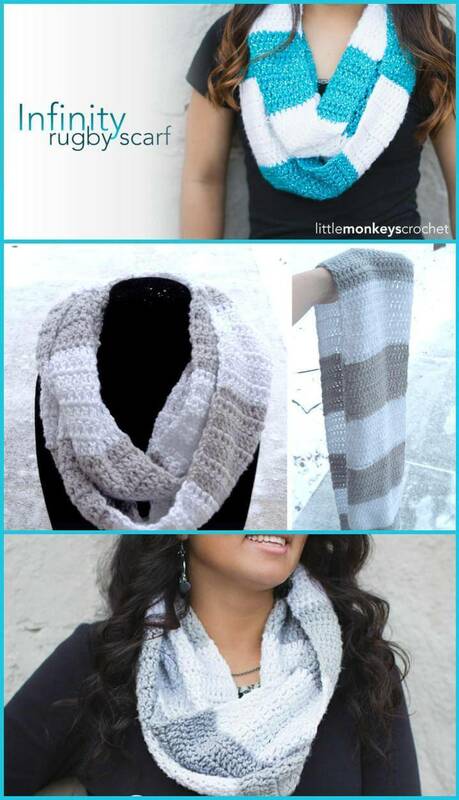 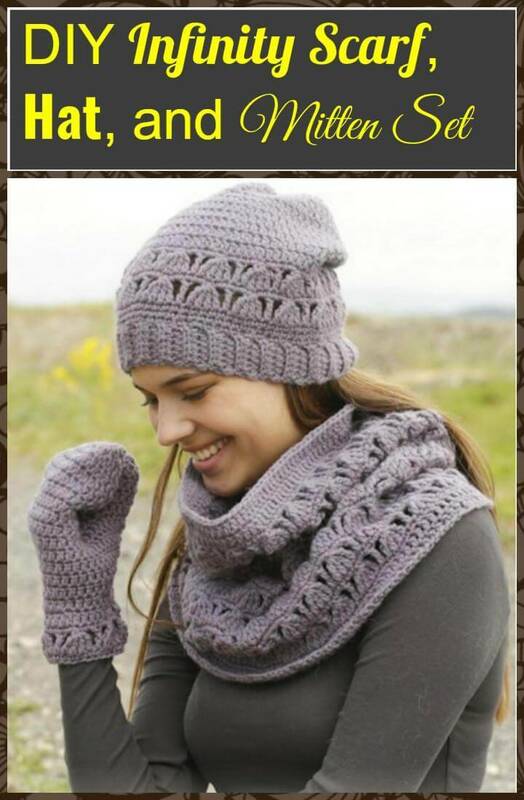 Chunky scarf patterns, textured scarves, lacy scarf designs you would get to see them all with tutorials and crochet instructions right down in the collection. 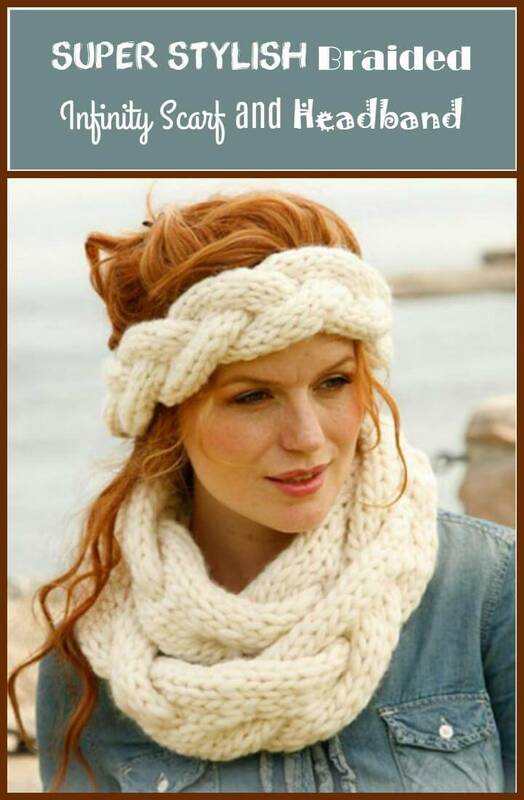 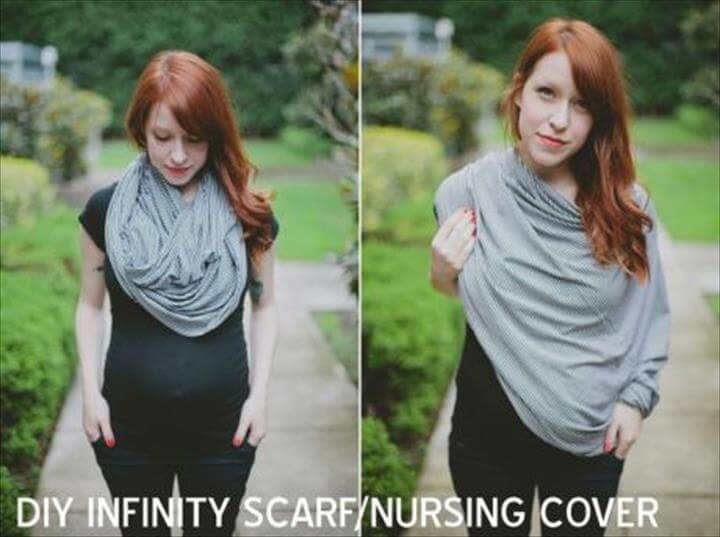 You would also witness some uniqueness aspects added to the infinity scarves for example scarf with the headband, scarf hood and scarf with headband and mittens as a complete warm set for your upper body. 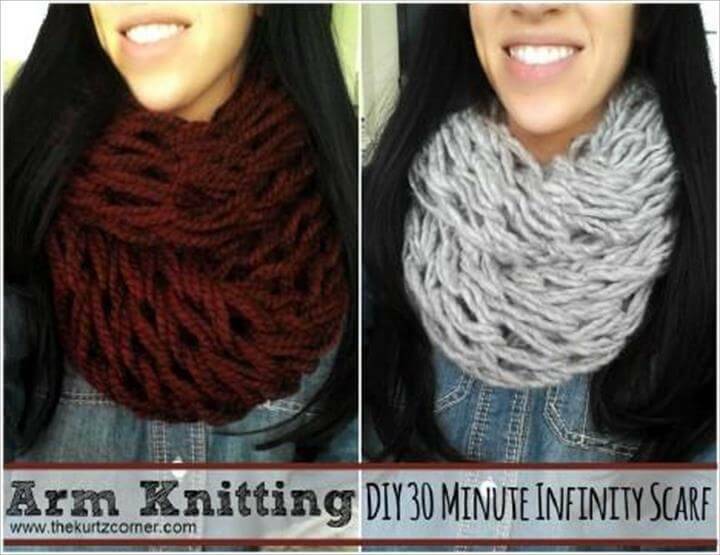 Some of them are half an hour scarf projects so the busy ladies and working one can go for them. 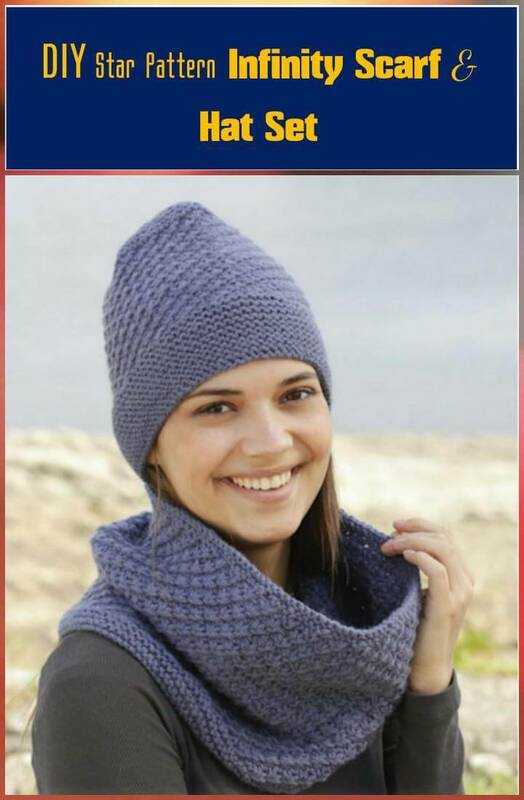 So get some free time out of your routine, pick your favorite yarn, crochet sticks and start crocheting your favorite bunch of scarves from the following and glam up your wardrobe.